Jeff has a Master’s degree in Entomology and a Ph.D. in Horticulture from the University of Georgia. He is the author of five books on gardening and the environment, a Contributing Editor to Fine Gardening Magazine, and has appeared on such shows as Martha Stewart and Growing a Greener World. From 1998 until 2013 he worked as an Associate Professor in the Department of Horticultural Science at the University of Minnesota, but the cold finally got to him! For the past two years he has been an instructor at Central Piedmont Community College, teaching courses on Plant Propagation, Plant Materials, and Hydroponics among others. 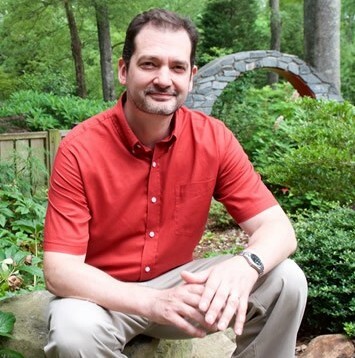 As of August 2015, he is our new Director of the UNC Charlotte Botanical Gardens. Paula is the former Assistant Director of the University of North Carolina at Charlotte Botanical Gardens. After receiving her Master’s degree in Horticulture at the University of Georgia, she worked at Goodness Grows Nursery in Lexington, GA where she fell further in love with perennials. 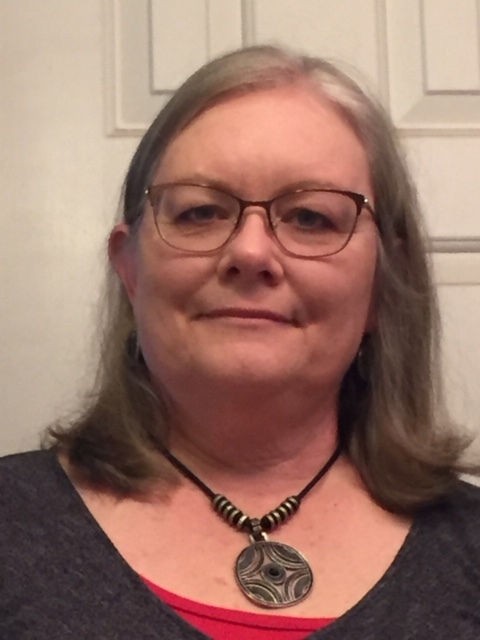 The opportunity to teach and work at a public garden brought her to UNC Charlotte where, for the last 17 years, she has taught courses on botany, plant identification, and economic botany–which is the study of all the ways people utilize plants for practical purposes. “Sharing the World of Plants with People” at the Botanical Gardens keeps her exploring the interactions between the two and was inspiration for co-authoring the book Bizarre Botanicals with Larry Mellichamp. Whether sharing the secrets of orchid blooms that mimic bees or recommending a favorite garden plant, her passion for the green world is contagious. Larry is a recently retired Professor of Botany and Horticulture at the University of North Carolina at Charlotte where he taught for over 39 years. He was also director of the University’s Botanical Gardens with its 10 acres of outdoor gardens including many native plants. 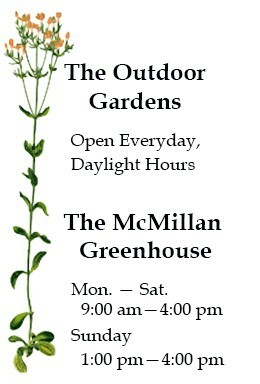 The new Mellichamp Natives Terrace Garden demonstrates the use of natives directly for the homeowner. Larry is an expert on native wildflowers, trees and shrubs, and also studies carnivorous plants, especially Sarracenia pitcher plants. He has written many technical and popular articles on plants and gardening, and has co-authored five books: including The Winter Garden (1997); Bizarre Botanicals with Paula Gross (2010), and most recently (2014), Native Plants of the Southeast (and their garden uses). He has traveled extensively in the United States, and has made trips to see unusual plants in Costa Rica, South Africa, Borneo, China, Australia and most recently, Madagascar. Schiele Museum of Natural History in Gastonia. Malacology is the study of mollusks, and her current specialty is terrestrial species. She surveys public and private property for snails and sifts dirt to find the minuscule. As a result, she has encountered and learned many of the tiny fauna in the soil. Denise has a B.A. from UNC Asheville in Biology and Chemistry and is currently in graduate school at UNC Charlotte in Environmental, Ecological and Evolutionary Biology.